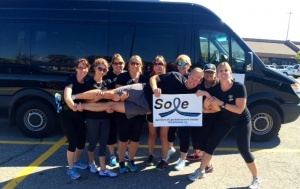 Meet SOLE – it’s a group that no one ever wants to join and membership requires the devastating, heartbreaking loss of your loved one. They are the Survivors of Law Enforcement, a group of women whose husbands made the ultimate sacrifice when serving their communities. 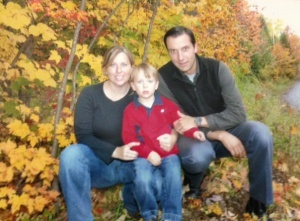 Its founder Erin Ochakovsky began SOLE after her husband, Peel Regional Police Constable Artem “James” Ochakovsky, was killed on Monday, March 1, 2010, after his cruiser was involved in a two-vehicle collision. 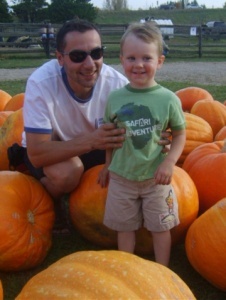 James was only 36-years-old and had been with Peel Regional Police for two years. His death shattered Erin’s, and their three-year-old Owen’s, world as she struggled to deal with not only their loss, but to have to mourn in such a public setting. However, she soon found out she wasn’t. One day, out of the blue, Erin received a letter from Barbara Irwin. Mrs. Irwin was married to Toronto Police Service Detective Michael Irwin. Detective Irwin and his partner Detective Douglas Sinclair were shot and killed on February 27, 1972, when a male, with a long, violent history, shot them when he was being evicted from his home. After receiving that letter, Erin decided to create SOLE. Erin reached out to widows across the Greater Toronto Area to see if they needed support and that’s where SOLE began. The group provides each other with comfort, hope and support, especially if there are additional legal charges following the death of their spouse. Often, there are lengthy court cases and hearings to go to, as well as all the media attention that accompanies it, and that requires extra support. And SOLE is doing more than providing comfort to each other. Last year, they partnered with Camp FACES, a camp for families and children of emergency services personnel that helps provide those who have lost their loved one a chance to spend time with others who have experienced the same type of loss. It’s an opportunity for some normalcy amidst difficult times. 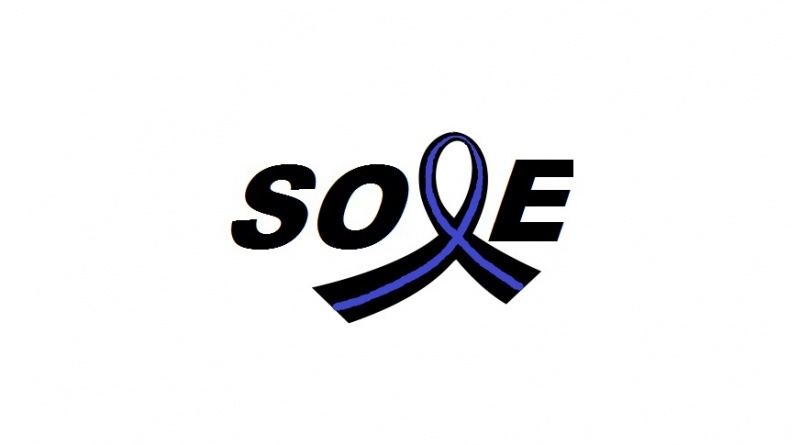 SOLE is also helping to raise awareness for all officers who have lost their lives in the line of duty. Members of the group participated in a run from Philadelphia to Washington and are joining in the 420-kilometre Canadian Police Memorial Run to Remember, starting at the Ontario Police Memorial in Toronto and finishing at the National Police and Peace Officers Memorial in Ottawa. SOLE will also be on hand at the Ontario Police College in Alymer, Ontario for the kick off for Canadian Memorial Police Ride to Remember. The Ride to Remember sees more than 140 cyclists ride 700-kilometres from Alymer to the police memorial in Ottawa. And while SOLE is hoping they never have to add any new members to their group, if the time comes, they will be there to provide all the support and guidance from their experience.